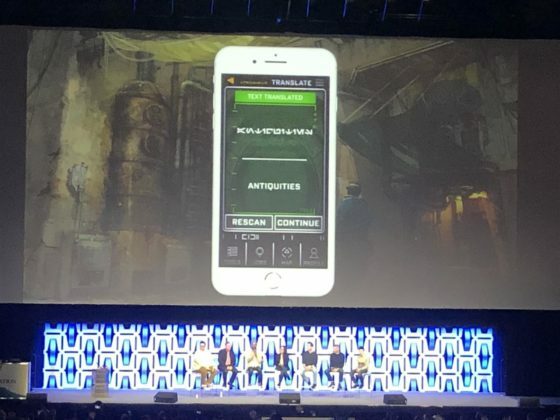 As Star Wars Celebration Chicago rolls on (like BB-8), today some of the team behind the Star Wars: Galaxy’s Edge projects took the stage to share some new details about the lands coming to Disneyland and Disney’s Hollywood Studios. 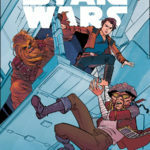 With actor and fan Josh Gad leading the discussion and trying to get the most of a panel of Imagineers and Lucasfilm storytellers, we did get a few notable tidbits from the event. 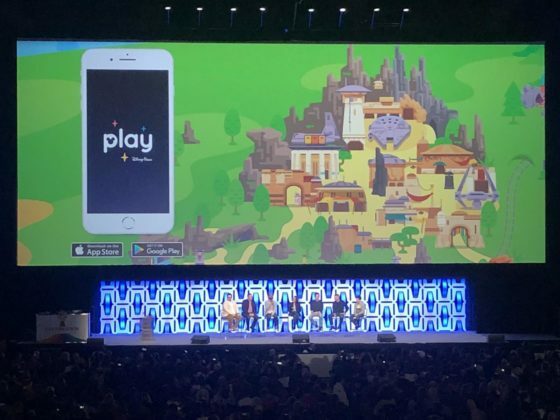 Here are the top things we learned. 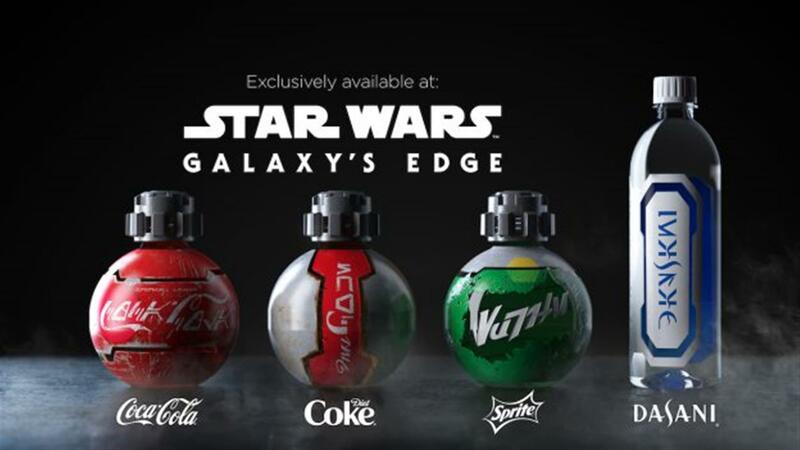 Bottled soft drinks might not be the most exciting part of Galaxy’s Edge… but these specialty bottles are pretty cool. 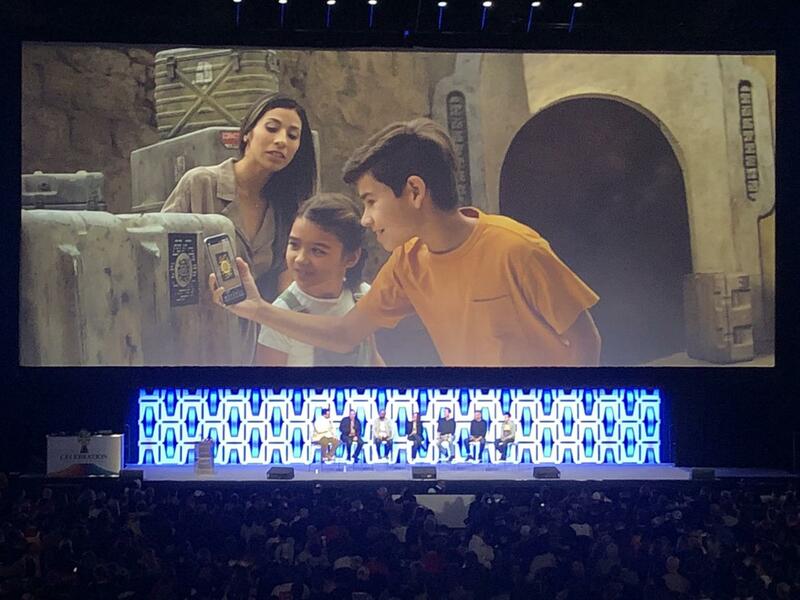 Bearing text written in Aurebesh and bottle shapes not typically seen from the Coca-Cola company, these unique in-universe Coke, Diet Coke, Sprite, and Dasani items are sure to please thirsty guests on their trip to Batuu. 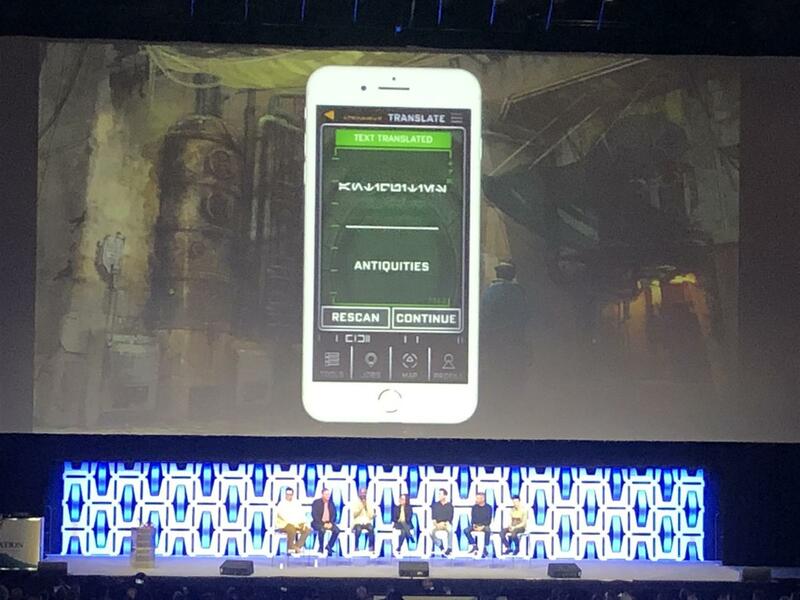 A recurring theme of the panel was the authenticity that those behind the project wanted to the bring to the land. 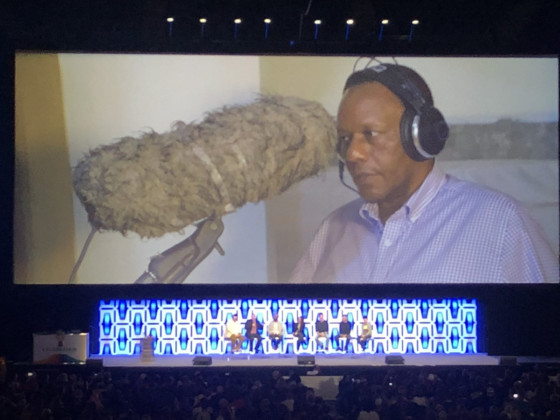 In pursuit of that goal, Imagineers tracked down those behind some iconic character voices and invited them back to be a part of Galaxy’s Edge. 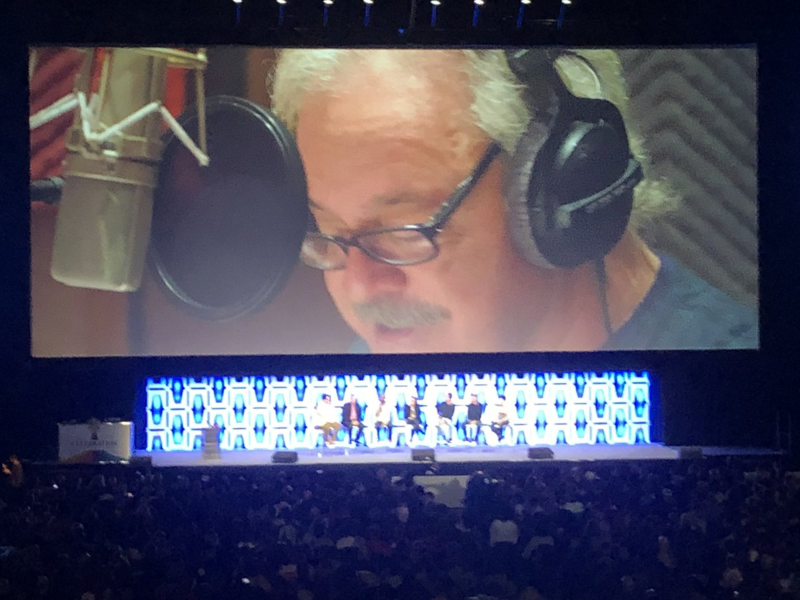 For example, we learned that Frank Oz will give voice to Yoda’s Force Ghost while Paul Reubens will once again voice Rex. Speaking of Rex, we learned a bit more about his transition from Star Tours pilot to DJ on Batuu. 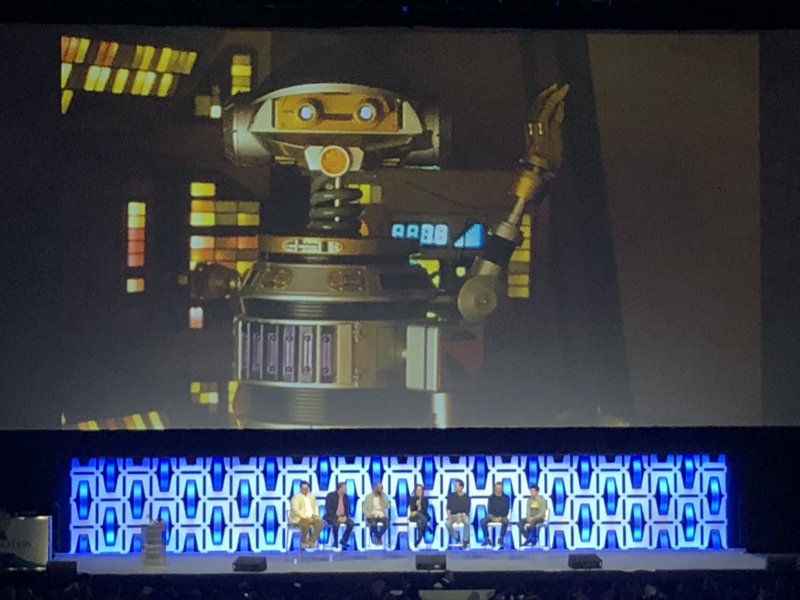 Apparently the loveable doid flunked out of Star Tours and wound up crashing on Batuu after the battle of Jakku. 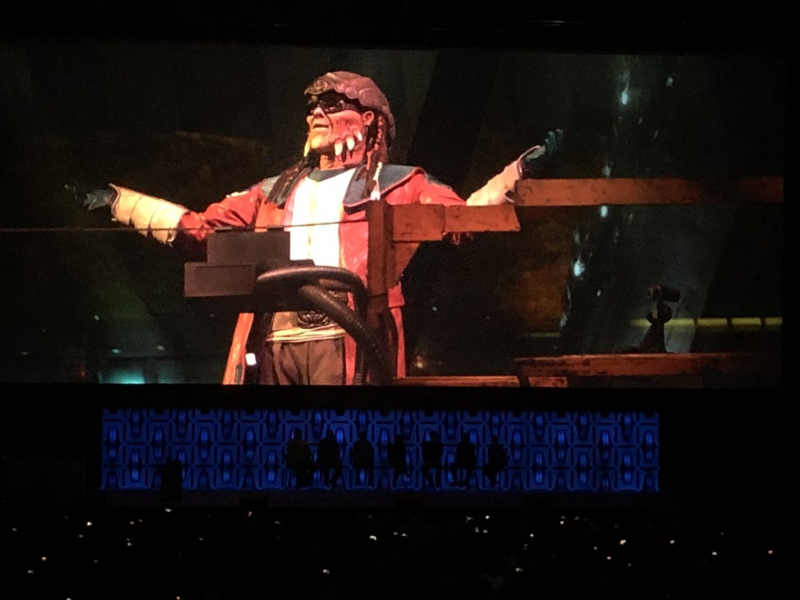 There, he was fixed up and utilized as a DJ at Oga’s Cantina. 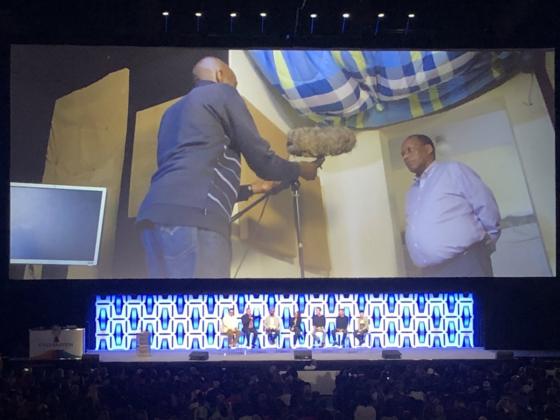 While those are welcome returns, perhaps the best story showing the lengths Imagineers went to in order to achieve authenticity was traveling to Kenya to record Nien Nunb voice Bill Kipsang Rotich for the Galaxy’s Edge. 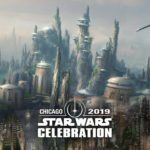 It’s these small touches that are sure to make the land something special. 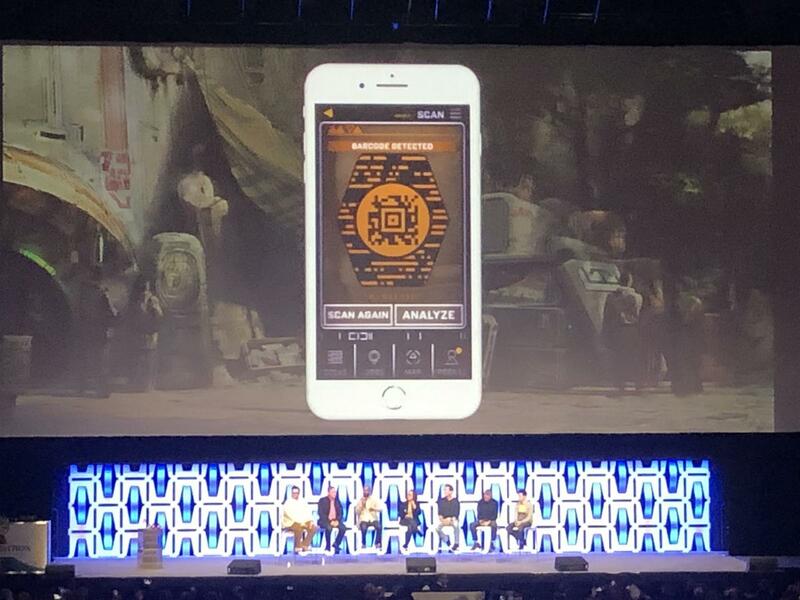 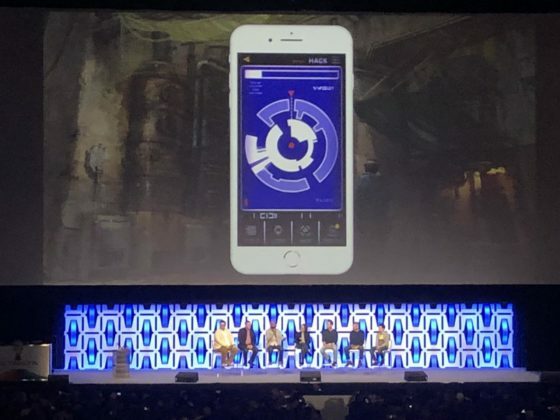 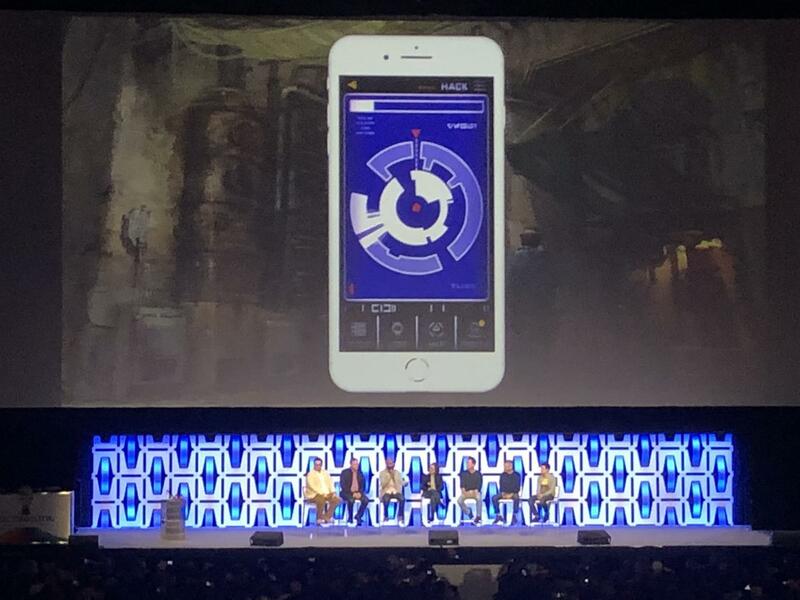 We’ve already known that there will be interactive elements of Star Wars: Galaxy’s Edge accessed through the Play Disney Parks app, but we learned a few more details during today’s panel. First up, Data Pad will allow guests to translate text in the land, interact with droids, scan and analyze objects, tune into Batuu audio frequencies, and more. 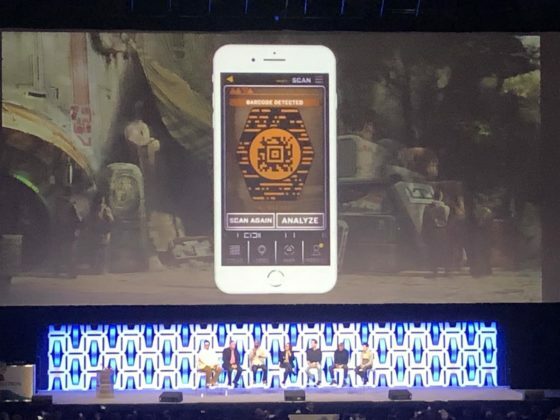 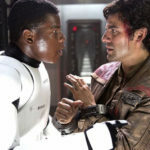 There’s also a game called Outpost Control where those in the Resistance and the First Order will battle for control of the area. Incidentally, seeds of these offerings could be found in past Imagineering tests such as the Haunted Mansion Ghost Post subscription box and Legends of Frontierland game, leaving one to wonder if these seemingly out of left field projects were early tests for this new land. 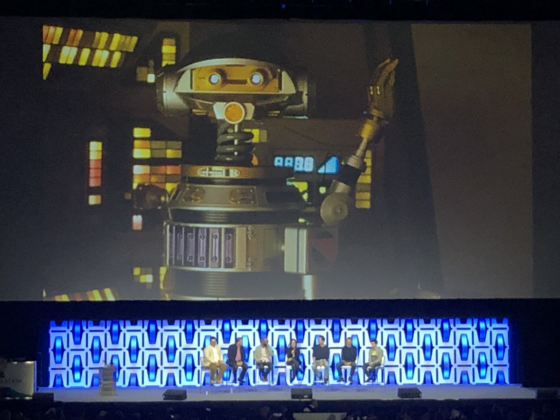 Last but not least, during the panel, we got a look at another animatronic that will be part of Batuu. 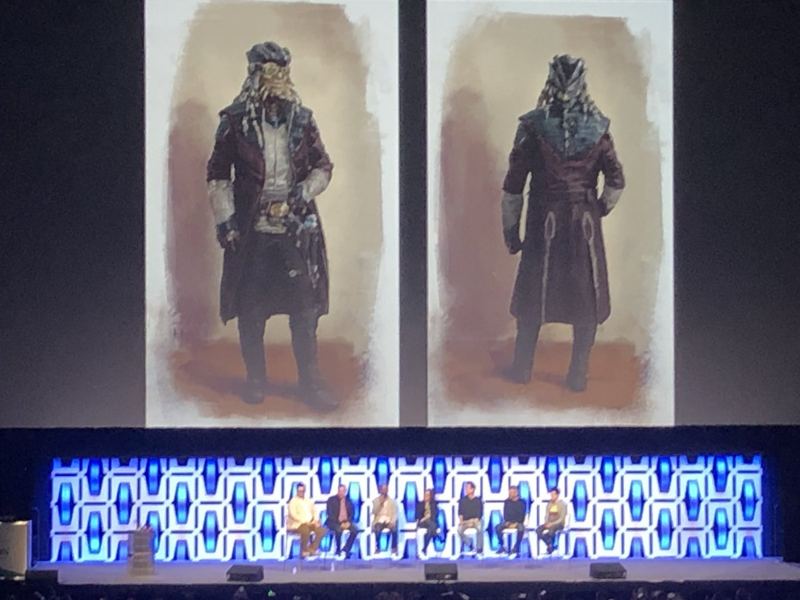 Above is Dok-Ondar — proprietor of Dok-Ondar's Den of Antiquities. 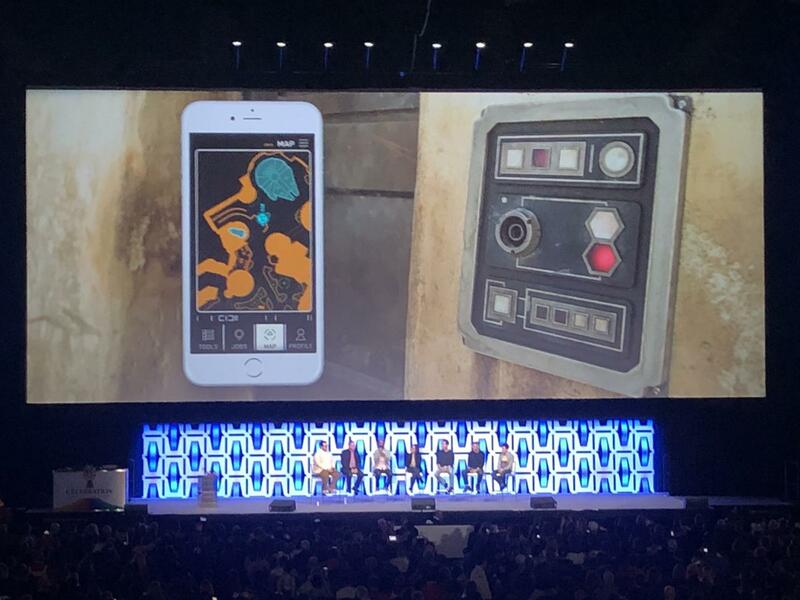 BTW, Imagineers say fans will find Easter eggs from all sorts of Star Wars properties in this shop, so keep your eyes peeled. 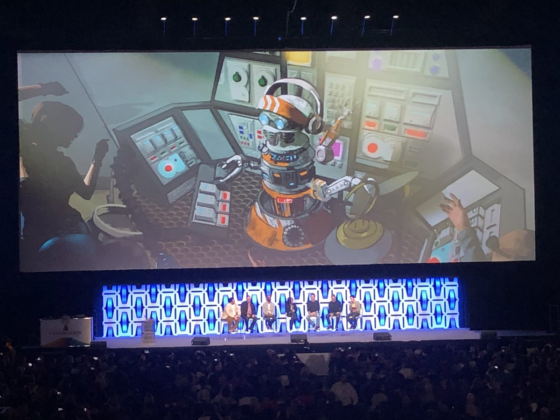 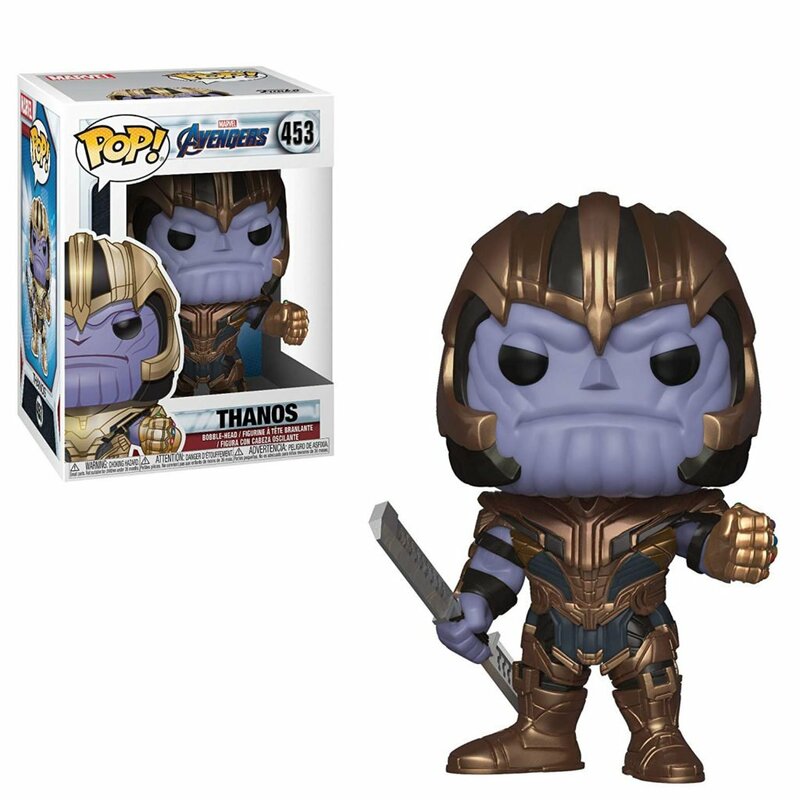 In addition to Dok-Ondar, we also got another look at the Hondo AA voiced by Jim Cummings (Winnie the Pooh, Darkwing Duck, and many, many more). 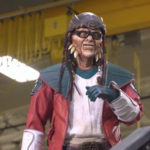 If you check out the video of Hondo that was released a few weeks ago, you know just how impressive this figure looks — and we can’t wait to see it in person. 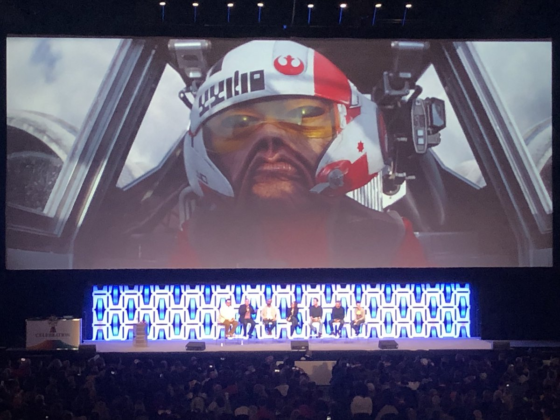 For more from Star Wars Celebration Chicago, be sure to check out our daily live blogs. 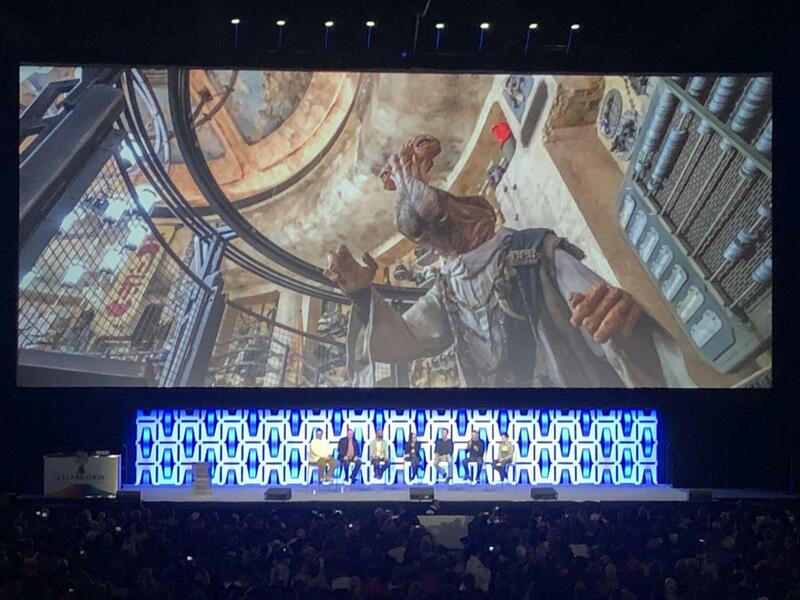 And, of course, you can check out Star Wars: Galaxy’s Edge for yourself when phase one debuts May 31st at Disneyland and August 29th at Disney’s Hollywood Studios.